Samsung has crossed a major threshold in its work on 5G mobile technology, and while it'll be some time before we can purchase it, this definitely means that development is on the right path. 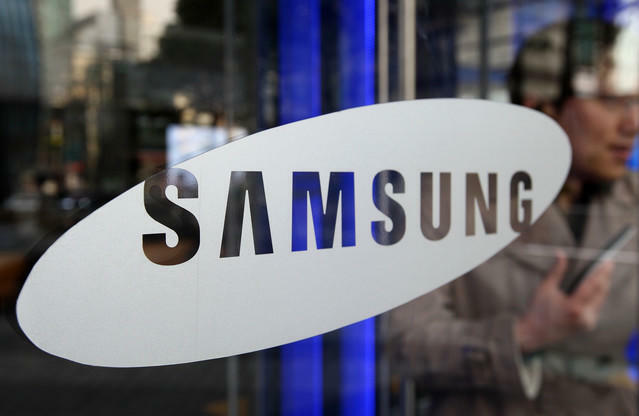 According to a report from Yonhap News, Samsung has successfully tested a version of 5G cellular technology and experienced download speeds of 1Gbps on the 28 Gigahertz band . Before you go running to your carrier store to trade in your LTE-enabled phone, know that we're still quite a ways off from this being available to consumers. The technology is still in its infancy and it took 64 antenna elements to make it work. This leads to why Samsung said it will be 2020 before it can offer the technology to consumers. While this is a major milestone in the eventual rollout of 5G, Samsung won't be going it alone. Both the Chinese government and the European Union are said to be putting considerable funds into the development of the future technology with hopes of increasing the speeds everyone enjoys on their mobile devices. Of course the idea that within seven or so years we will have access to 1Gbps speeds on our phones and tablets – and whatever other devices may arise – is mind boggling as various companies in the United States are just now rolling this out to homes.